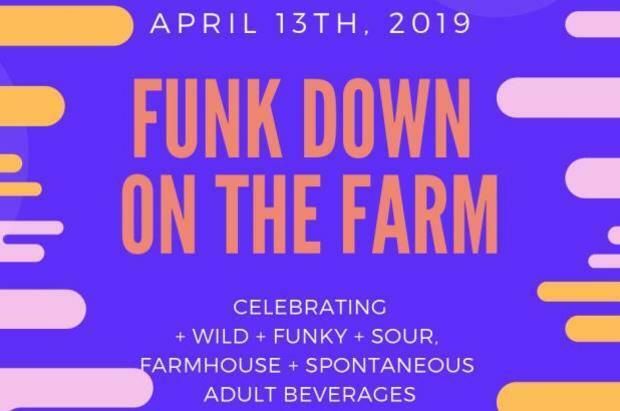 Funk Down on the Farm is N.C.'s first festival dedicated to wild, spontaneous, natural and local sourced ground to glass food and beverage. FEATURING 40+ Beverage producers (beer, cider & wine) + 3 Spirit Producers + Food Vendors + Live Music. The festival will also highlight collaborative efforts between local N.C. farms and food and beverage producers. There will be something for everyone at this festival whether it be local oysters, learning about how to make your own charcuterie, wine, beer, cider, and three N.C. distilleries.